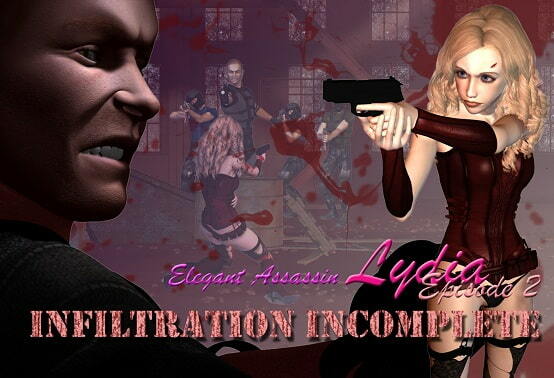 Elegant Assassin Lydia – Episode 2: Infiltration Incomplete! In day time, Lydia is a regular cute college student. When requested, Lydia turns into a lethal Assassin of Fortune. She is armed with all the lethal skills an elite assassin would need… And of course, she is not cheap…It takes millions of dollars to hire her… Insiders refer to her as the Poisonous Ivy… She is the Poisonous Ivy. You’d rather die by her beauty than live by her lethality. 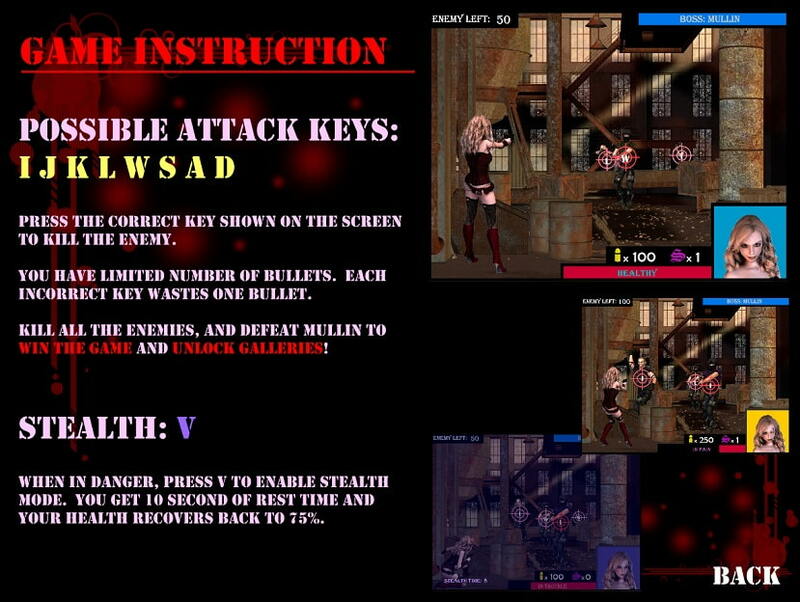 ++++++++++++++++++++++++++++++++++++++++++++++ Episode 2: Infiltration Incomplete Lydia took on a seemingly easy mission – infiltrate a factory, steal a secret document, and eliminate one target -, only to find herself trapped by endless enemies. 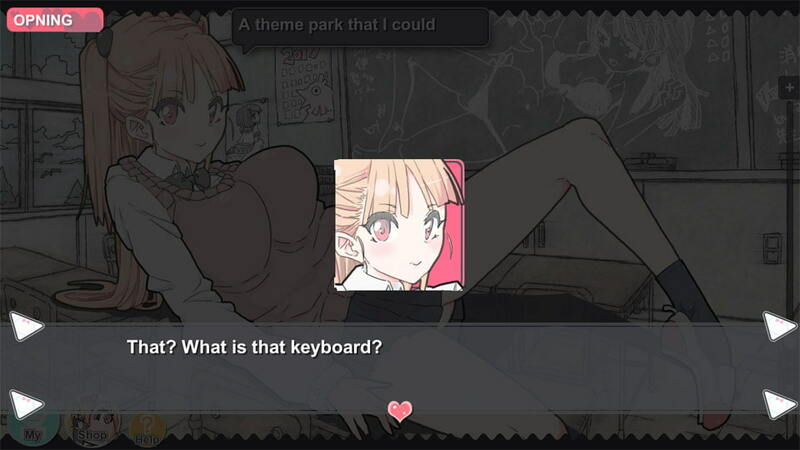 She has to fight a bloody path through the deathtrap set up by her two lethal foes, else she’d be facing a destiny worse than death… The product consists of one typing game, 100+ 3D CGs with stories, and partial voice for Lydia. Passwords for unlocking galleries will be disclosed on K.R.C. Studio official blog in mid August.